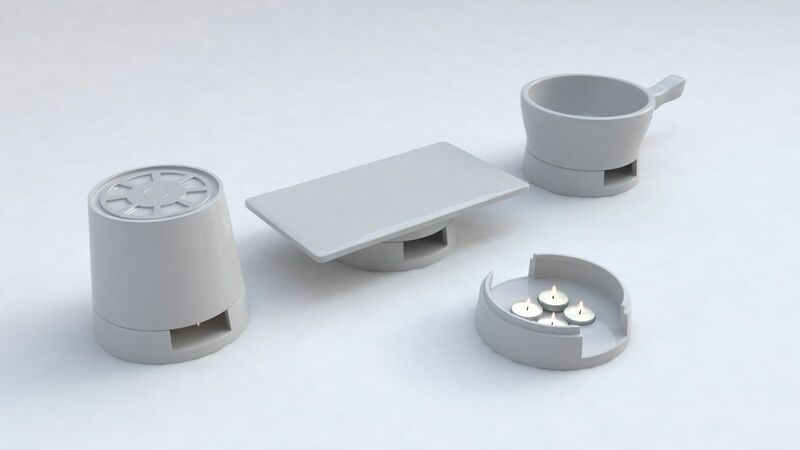 Multi Candle-Powered Heater can heat your room, food or liquids and can also perfume your place with only 4 tea-light candles. Sophisticated design allows the heater to decorate every room and create a romantic atmosphere with its warms, light and aroma. Its practicality and multifunction establishes a whole new dimension in the world of ceramics.